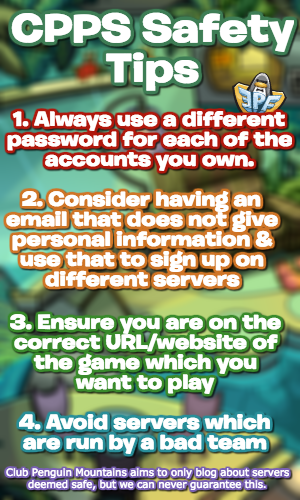 Although sadly the recent updates have been delayed (though the team are hoping to release them today) some more news has been revealed. This time, the Club Penguin Rewritten team stated that the Fair should be starting “shortly after” the Penguin Games ends, unlike last time where there was a gap of a few weeks! Kyle: So wait…when the Penguin Games and Snow Race ends does that mean that the Fair will begin right after or shortly after? 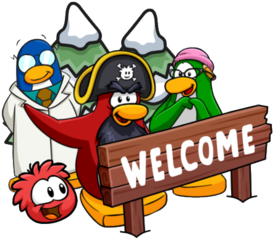 Club Penguin Rewritten team: Shortly after— like pretty quick, so it’s actually packed with content! We’ll be making sure to focus on the fair as best as we can and make a lot of fun twists with it. This sounds very exciting, and I’m glad that the bugs which previously occurred won’t return! The team also stated that they are trying to get their schedule back on track again, after several recent delays with updates. What was the fair’s bugs last year? A long list…it was delayed by ages, and then the tickets didn’t work, progress wouldn’t save, some games were broken, there were bugs to abuse tickets. Lots more! Can you ask the CPR Team if I could recreate the whole game into Roblox?